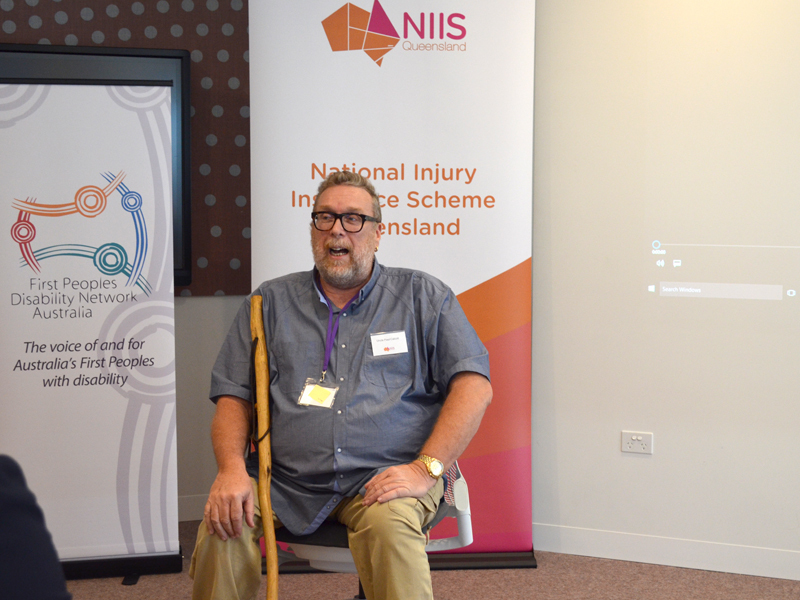 The National Injury Insurance Scheme Queensland (NIISQ) and the First Peoples Disability Network (FPDN) kicked NAIDOC week off with the launch of a culturally safe planning resource for Aboriginal and Torres Strait Islander participants of NIISQ. FPDN and NIISQ collaborated to develop Getting Strong Again, a resource that aims to assist Aboriginal and Torres Strait Islander NIISQ participants with planning and identifying the necessary and reasonable treatment, care and support they may need. Videos have also been made to help our participants understand how the resource can be used. 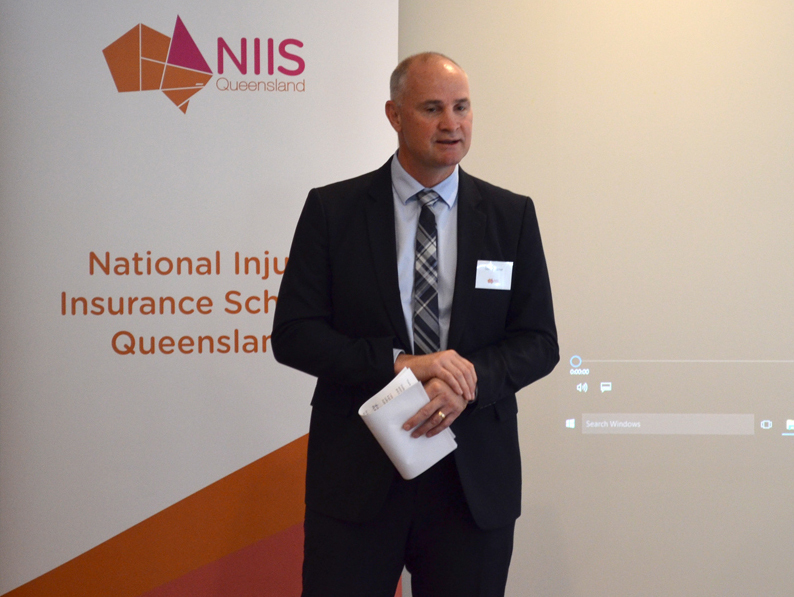 Neil Singleton, NIISQ CEO, said “This resource would not have been realised without the ongoing support and guidance from our friends at the First Peoples Disability Network. NIISQ has a participant-centred culture so our team are thrilled to be able to offer a culturally safe approach when starting the planning conversation with our participants”. Getting Strong Again will be used across Queensland and was launched at NIISQ offices in Brisbane on 9 July on the traditional land of the Turrbal, Jagera and Yugara Peoples. 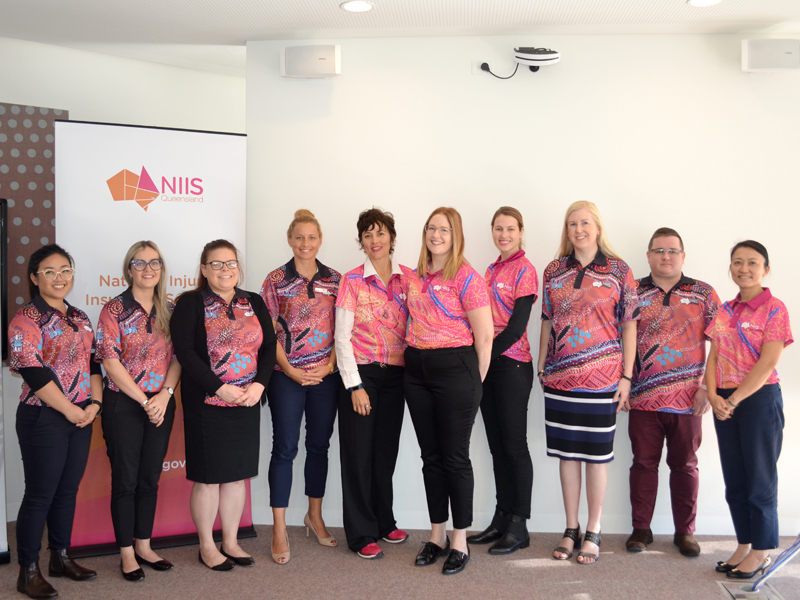 NIISQ and FPDN were honoured to share and announce the resource with guests from the Department of Aboriginal and Torres Strait Islander Partnerships, Queensland Aboriginal and Islander Health Council and Queensland Treasury. Mr Glenn Butcher, Assistant Minister for Treasury, also attended the launch event and commended NIISQ and FPDN on their collaboration. 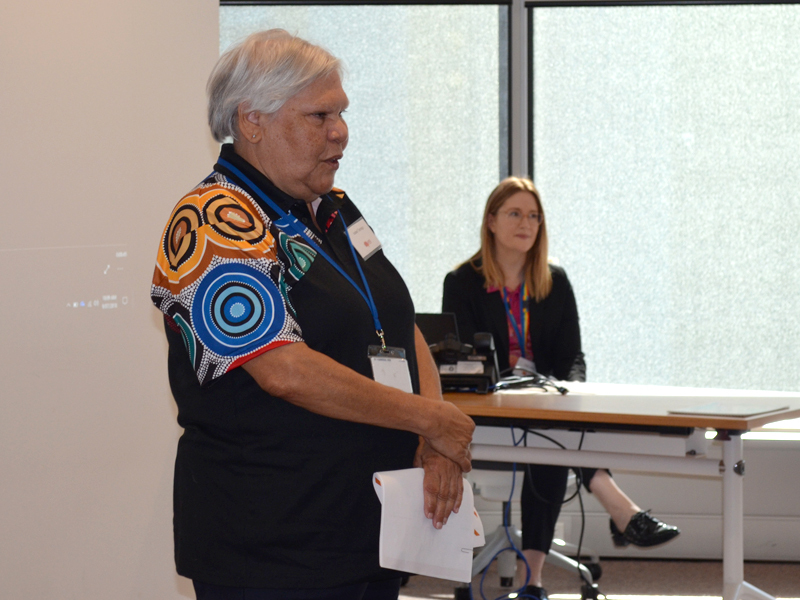 Getting Strong Again was developed in consultation with Aboriginal and Torres Strait Islander people living with disability, Elders and community members across Queensland and the Torres Strait Islands. FPDN delivered training to the NIISQ Support Planner team on how to appropriately use the resource and instil appropriate cultural protocol. Click here for further information about the resource and to view the animated videos.